Showing recent results 3136 - 3150 of 4358 products found. The 81600-A series of High-Power Directional RF Wattmeters are designed to measure RF power in 50-Ohm 6-1/8 inch coaxial transmission lines. 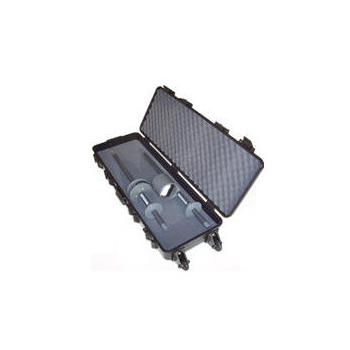 The RF power is directly displayed on the 4-1/2 inch triple scale meter. The YAV90HVT is used as an automatic CAN bus controlled floating AC/DC true RMS digital volts/milliamps meter with built-in scanner, able to work directly in appliances and industrial mains powered electric/electronic equipment. 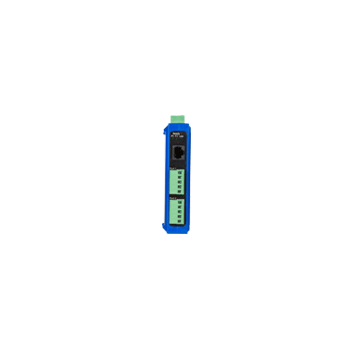 CA6017 - UC Instruments, Corp. Hot Sticks and Phasing Sticks are voltmeters designed so to permit testing of high-voltage lines or bus bars. The meter is conveniently located, and tilted downwards for easy reading to 5% of full scale. T3111 - COMET SYSTEM, s.r.o. Relative humidity, temperature sensors at probe on 1 meter cable. Measured values are also converted to other humidity interpretation: dew point temperature, absolute humidity, specific humidity, mixing ratio, specific enthalpy. 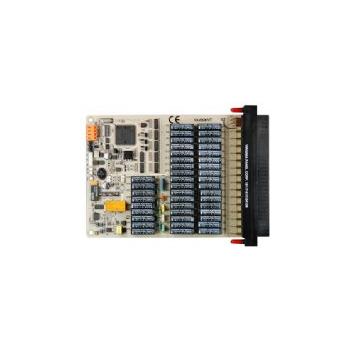 The Keysight 10888A handheld wired remote provides at-a-distance initiation of Keysight 5530Laser Calibration Systemelectronic components. 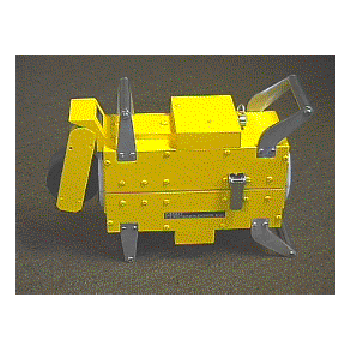 The remote control provides a beam alignment meter and reset button, as well as a remote trigger. 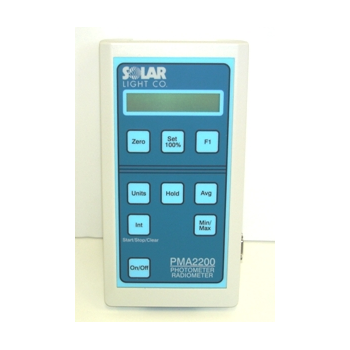 PMA 2200 - Solar Light Company Inc. Single input radiometer / photometer that can be used with over 30 different customizable detectors to sense UVA, UVB, UVC, VIS, IR, temperature, humidity and much more. Meter automatically configures to each detector. 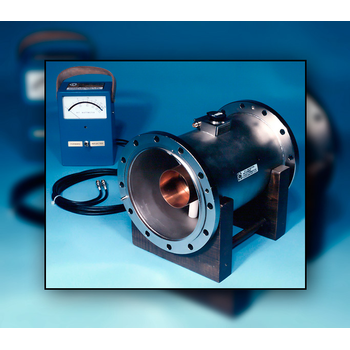 LMA-300 - NDT Technologies, Inc.
For the inspection of wire ropes from 1 in. (25 mm) to 3 in, (76 mm).Rope Guide sizes available: 1 in. (25 mm) thru 3 in. (76 mm). Speed and Distance wheel assembly. 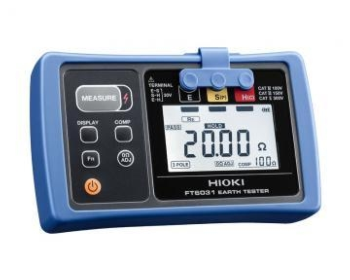 Calibrated for Yards or Meters. 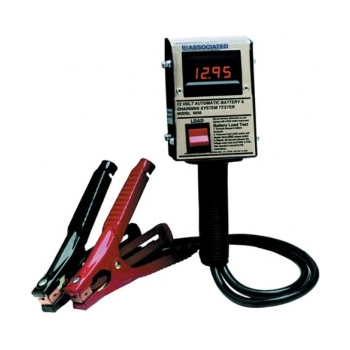 Red Lion offers various converters to make your job easier. 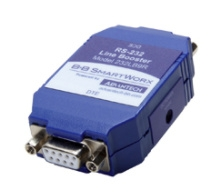 Choose from simple serial converters to drag-and-drop configurable Ethernet gateways for Red Lion panel meters. 3200 - Radian Research, Inc. 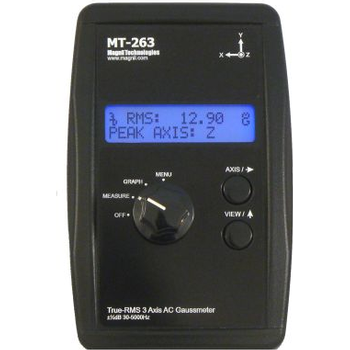 The Model 3200 shop stand adapter is a companion unit for the Model 3010 portable automated test kit. It provides a solenoid operated smart socket and stand for in-shop testing of watthour meters. 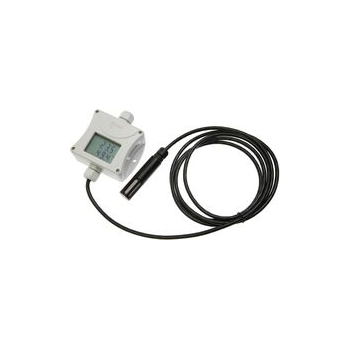 True-RMS 3-Axis AC Gaussmeter with all the features you could want. Three axis measurement is accurate regardless of meter orientation. Professional, easy to use and feature rich, all at a great price.